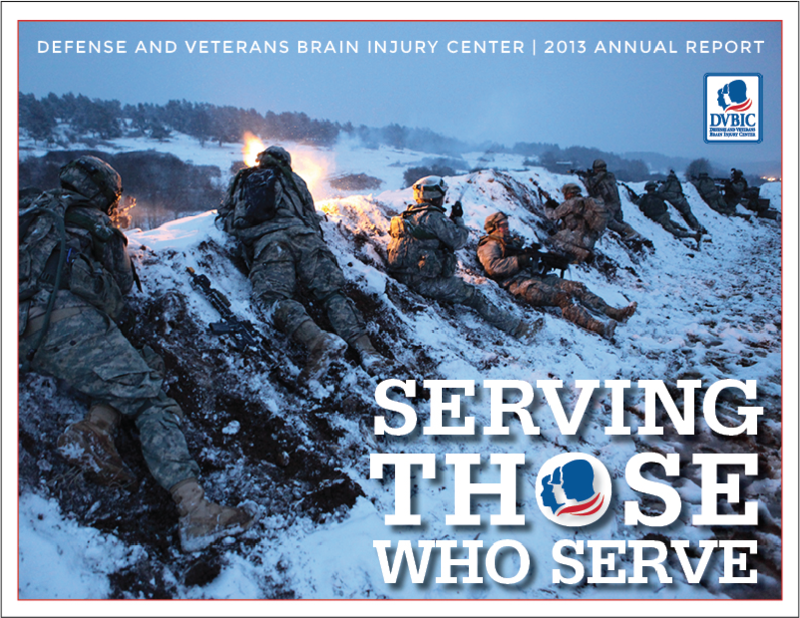 Defense and Veterans Brain Injury Center (DVBIC) assists the defense department and VA in optimizing the care of service members and veterans who have sustained a TBI. idesign communications has worked with DVBIC and designed their annual reports for the last three years consecutively. 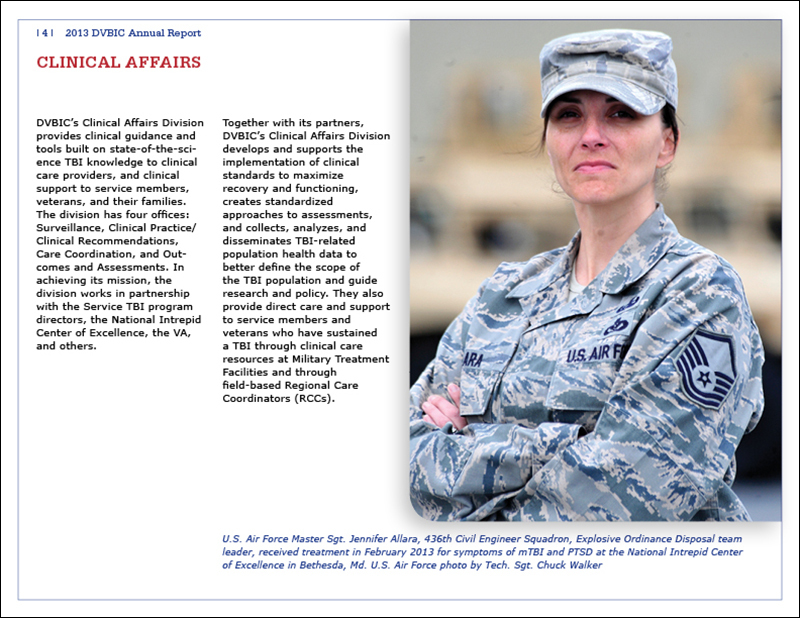 This annual report is 24 pages and conceptually conveys the organization providing the best care for those who serve.